Here are some interesting facts about South Africa’s first black President Nelson Mandela. Nelson Mandela was born July 18, 1918 in Transkei, Africa to Gadla Henry Mphakanyiswa and Nosekeni Fanny. His original name is Rolihlahla Mandela. Mandela was the first person in his family to receive proper education. He finished his primary studies in a local missionary school. In 1939, he joined University of Fort Hare, which was the only Western-style university in South Africa which allowed Africans to study. Nelson was thrown out of the college along with Oliver Tambo (his business partner in future) and other friends for participation in boycotting against policies of university. In 1944, he joined ANC (African National Congress) and with fellow members like Oliver Tambo he started ANCYL (African National Congress Youth League). He actively participated in 1952’s Defiance of Unjust Laws Campaign. He also endorsed the “Freedom Charter” manifesto. On December,16,1961, he became the co-founder of “Umkhonto we Sizwe”, an armed wing of ANC. In 1962, the CIA told South Africa the location of Nelson Mandela, leading to his arrest. Mandela was in prison for over 27 years. Mandela slept on a thin mat on a stone floor during his jail term. In 1993, he shared the Nobel Peace Prize with F.W. de Klerk. They received this Nobel Peace Prize for getting rid of the apartheid system. Nelson Mandela’s first son died in a car crash and he lost another son to AIDS. Nelson Mandela has a cameo in the 1992 movie “Malcolm X” as a teacher. Nelson Mandela and Muammar Gaddafi were close friends and he co-authored a book with Fidel Castro. 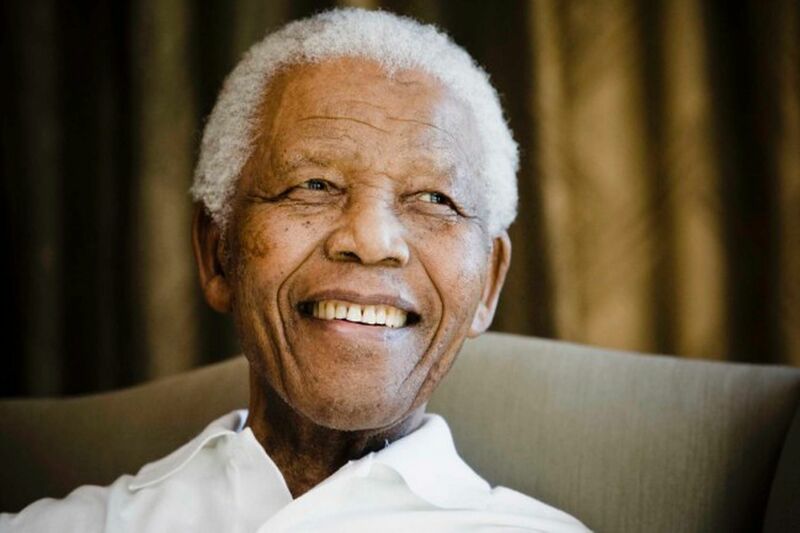 After suffering from a prolonged respiratory infection, Mandela died at the age of 95.